schwooo! by stampinangie: CAS-ual Fridays Stamps: Naughty or Nice, Candy Cane Style! 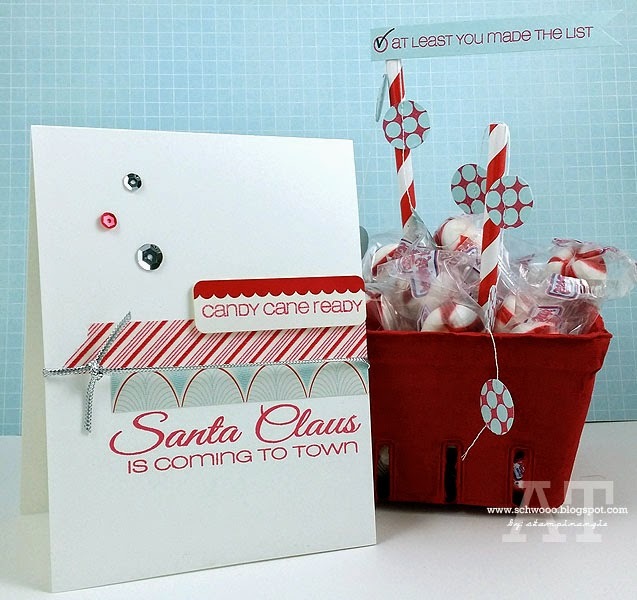 CAS-ual Fridays Stamps: Naughty or Nice, Candy Cane Style! 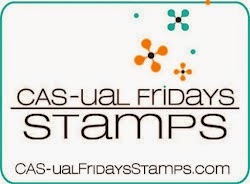 I'm up today on the CAS-ual Fridays Stamps blog! I had some with one of my favorite Christmas stamp sets, Naughty or Nice. 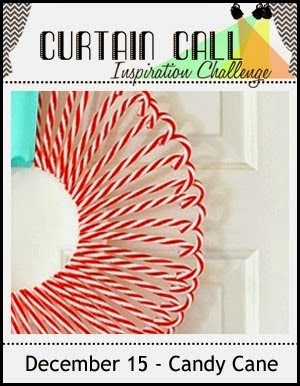 I was inspired by the Curtain Call Inspiration Challenge: Candy Cane for these projects. I knew the "Candy Cane Ready" was the perfect sentiment for the challenge! For my card, I used two of the sentiments from the Naughty or Nice set, along with some washi tape and patterned paper. For my little holiday peppermint holder, I used another sentiment for the flag, then I used the fun polka dots punched into circles and sewed them into a little garland! So fun and easy! I got the cute red berry box at Michael's for 50% off, a set of 8 I think, and it was very reasonable. Love those things, I may have a problem! 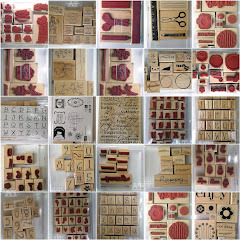 Hope you enjoyed today's CAS-ual Fridays Stamps projects! Thanks for stopping by! Hugs and happy stamping! Accessories: Washi Tape, Pretty Pink Posh red sequin, Michaels silver sequins, Jenni Bowlin sticker label, SU silver cord. Accessories: 3/4" Circle Punch, sewing machine, red stripe paper straw, Michaels berry basket, Walgreens yummy peppermint candies. Love your duo, I picked up a bunch of those berry baskets too....they work nicely into valentines day. This is so SWEET Angie! Thank you so much for sharing with us at the Curtain Call! What a great card Angie. Love the retro style. Fun decoration on the candy canes. Thank you for playing along with us at the Curtain Call Inspiration Challenge. Adorable! Festive and sweet! Merry Christmas! Congrats, LOVE how you show off the CASual Friday release sentiments, WANT 'em!